Bear River Health Department is a public health service provider that owns and operates a number of facilities throughout the Utah region. The organization specializes in providing patients with evidence-based therapies and other services that will essentially help the patient overcome an addiction that may be holding them back in life, and causing them to go through a dark and rough time. The facilities operated by the Bear River Health Department takes a patient through the entire process of recovering from substance abuse disorders, and also offers them a range of aftercare services to ensure they stay sober and do not return to a life of drugs and alcohol. All of the treatment programs and therapeutic services that are offered by the Bear River Health Department are based on outpatient settings. None of the facilities that are part of this networked group offer patients access to residential care services, which means no housing facilities are required. Patients will be required to attend meetings, therapy sessions, and report to appropriate staff members at the facility where they are being treated, but will spend the rest of their time at home. Bear River Health Department has developed different types of treatment approaches and will customize the treatment program offered to a patient to their specific needs. Each patient is assessed by professional staff members at the facility that is closest to them. The assessment process will ensure the staff members at the facility understands what the patient is going through, what type of addiction disorder they have, and how severe their condition is. All of this information will aid them in providing the patient with a treatment plan that is tailored to their specific requirements. In addition to the addiction recovery services provided at Bear River Health Department, it should be noted that they also have a series of other clinical services that patients can utilize. Bear River Health Department has a number of licensed therapists who are able to offer each patient individualized therapy to help them overcome the conditions that they are suffering from – this may include addiction, as well as co-occurring disorders, such as depression. Bear River Health Department focuses on allowing patients to recover successfully, even when they are unable to afford such services. This is why the network of recovery centers utilizes a sliding scale pricing system that bills the patient according to what they can afford. Patients who are unable to come up with adequate funds for their treatment are also able to apply for special state funding, or they can make financial arrangements with the admissions staff at the facility where they are being treated. Details on whether insurance policies are accepted by the Bear River Health Department have not been shared on their website, but patients are still advised to get in touch with their closest facility to verify their insurance benefits. After reviewing the official Bear River Health Department website, we were unable to find any details in regards to licenses that the company holds. 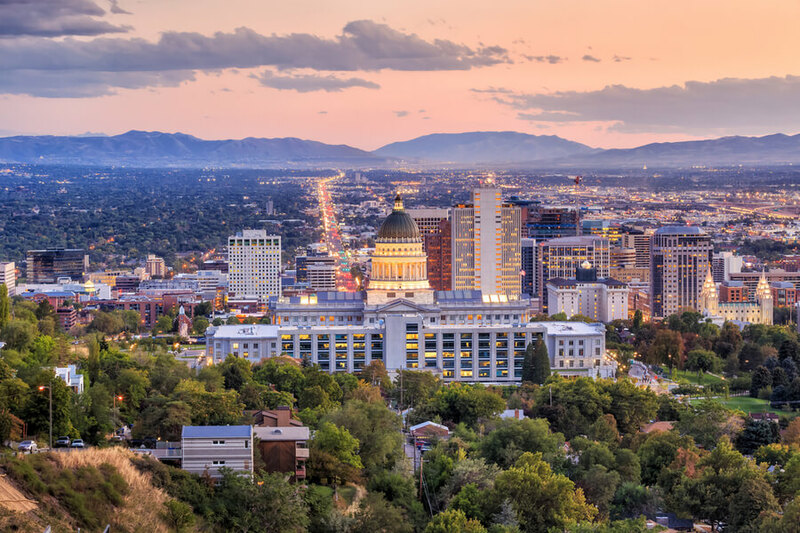 Since the company offers public health services, they would most likely be licensed with Utah State authorities, but this can be cleared up by contacting the company directly or during the admissions process. There are also no details available in terms of accreditations that have been awarded to Bear River Health Department by local bodies or organizations. Due to Bear River Health Department only providing patients with outpatient treatment services, there is no need for the company to deliver any type of inpatient amenities to their patients. It should be noted, however, that patients are provided access to a range of services, and the patient will also be able to gain access to therapists and counselors on a regular basis to aid them in their journey toward a drug and alcohol-free lifestyle. Bear River Health Department does not offer a comprehensive list of staff members on their official website. They only share a couple of names related to members that are appointed to seats on their board. Patients often want to become acknowledged with the medical team that is present at a facility where they might be undergoing treatment for their substance abuse disorders, which means some patients might not feel comfortable opting for treatment at this facility before they know that the staff members are appropriately qualified and holds adequate experience in their fields.